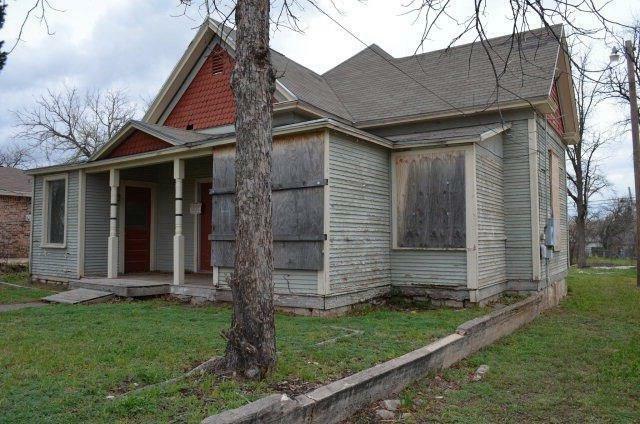 This is a GREAT Fix and Flip for profit or keep to live in or use as rental. 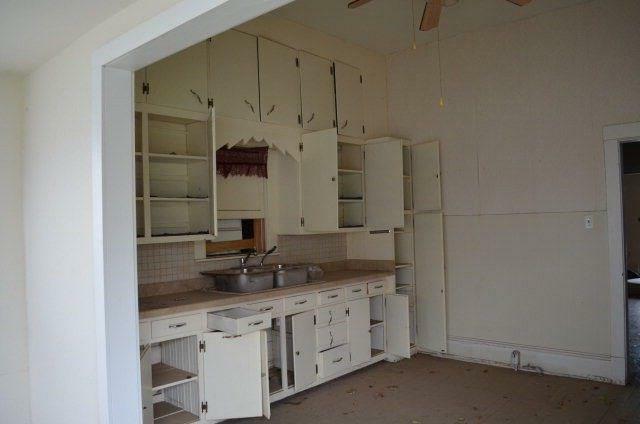 Needs restoration but good bones.Huge kitchen with wonderful Sun room, large living room. Out of town owner ready for someone else to take over this project and make $$$. 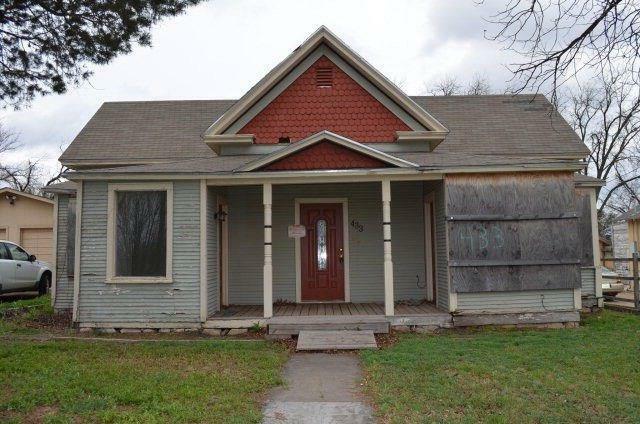 4 bedroom, 2 bathroom, You can Make this house a home again. Would make a great rental with a positive cash flow. CASH IS KING SO MAKE AN OFFER. Invest a little or a lot! Under $28.00 per square foot. 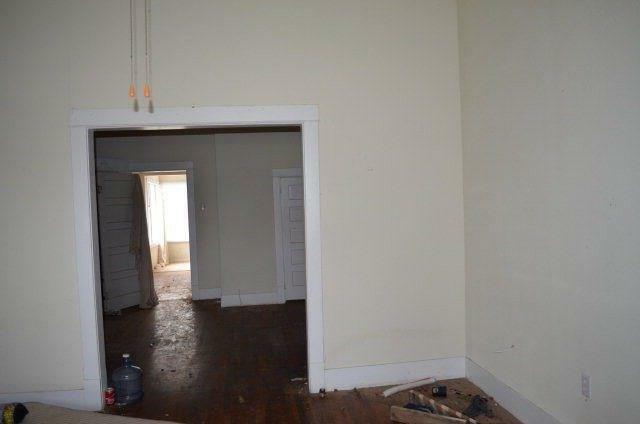 Needs, HV/AC, Roof, Kitch., 2 Baths Redo to make livable.